Made from 100% reclaimed wood, our Eco Wood Bed Frame is handmade in Los Angeles, finished in your choice of zero-VOC finishes. It assembles without tools. In-home delivery & setup is included. Rustic Raw is stocked and ships within 1 week. Other finishes are made to order, 3-4 weeks. Shipping time ~10 business days. 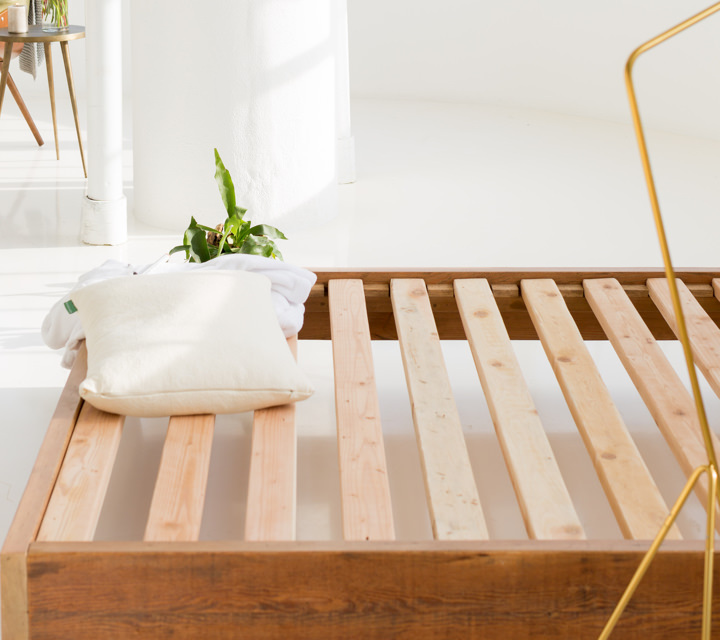 Our EcoWood Bed Frame is made exclusively for us by our friends at Urban Woods®, one of the nation's leading manufacturers of sustainable furniture. It proudly features reclaimed wood, eco-conscious materials and environmentally conscious manufacturing. 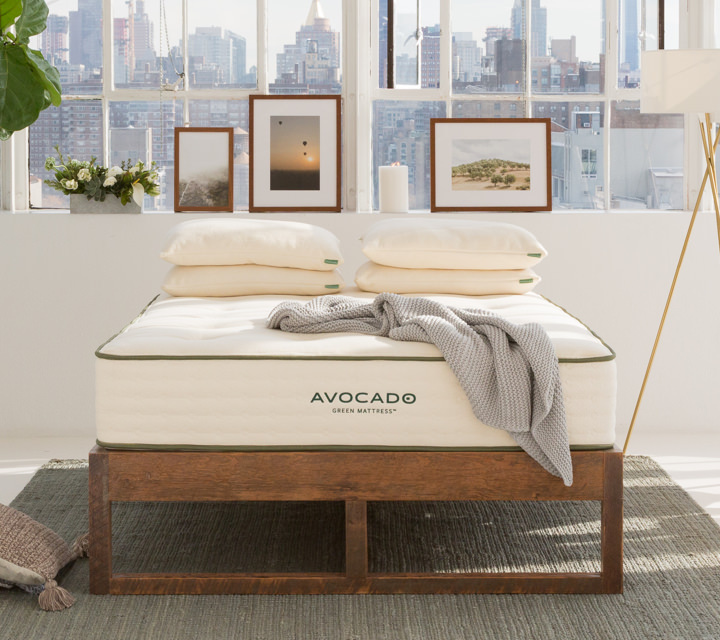 Handmade in sunny California (yes, just like our Green and Vegan mattress), our Eco Wood Bed Frame features a minimalistic, elevated platform design. It complements heathy lifestyles and promotes the larger sustainability values that are of paramount importance to us all. 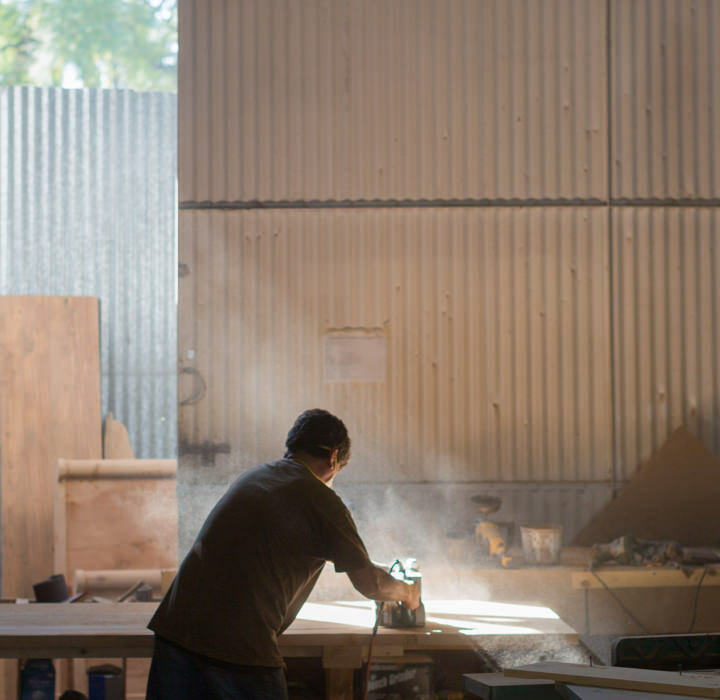 Solid Douglas Fir is "rescued" from local sources in California, with all of its rich character, blemishes and nail holes carefully smoothed and plainly on display. No MDF or particle board is used. The result is an heirloom-quality piece of furniture that is enhanced, never diminished, with life's little dings and scratches. 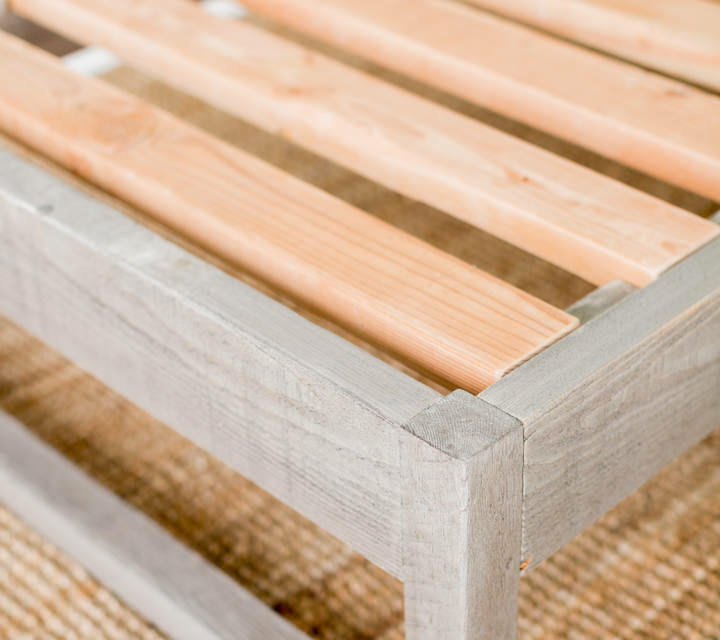 Our Eco Wood Bed Frame can be finished in one of five available water-based, zero-VOC finishes (shown left to right): Rustic Raw (shown in the photos, and stocked so it ships within 1 week), Gray, Natural, Ebony, and White Wash. These finishes are non-toxic, have no traditional paint or polyurethane odor, and contain no solvents (such as Formaldehyde and Toluene) to off-gas. 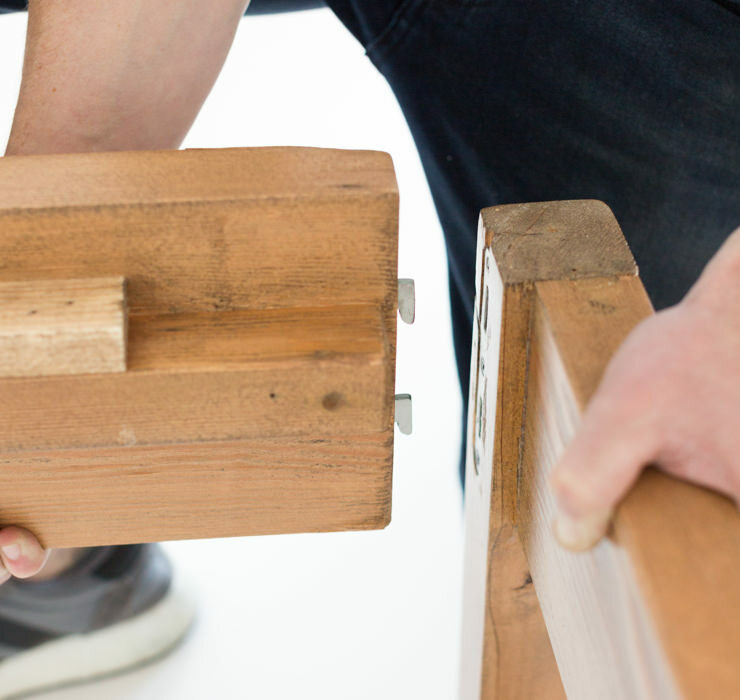 Our Eco Wood Bed Frame is easily assembled (and dissembled) without the need for tools. The side rails lock into the head and foot board with steel tension mounts. And 1.5 inch thick x 3.5 inch wide slats fit within wood crenelations, holding them firmly in place, 3 inches apart. 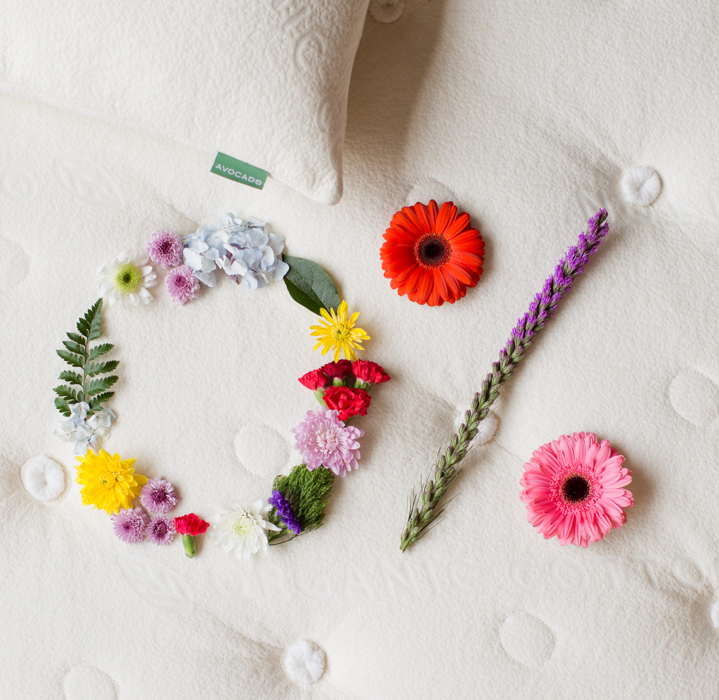 The structural solid bed offers the structural rigidity to effortlessly support our natural mattresses. Furniture paints and finishes are among the leading causes of indoor air pollution because they emit VOCs (Volatile Organic Compounds). In fact, the Medium Density Fiberboard (MDF) and particle board that are commonly used in furniture construction often contain known carcinogens, such as Urea-formaldehyde or Phenol-formaldehyde. 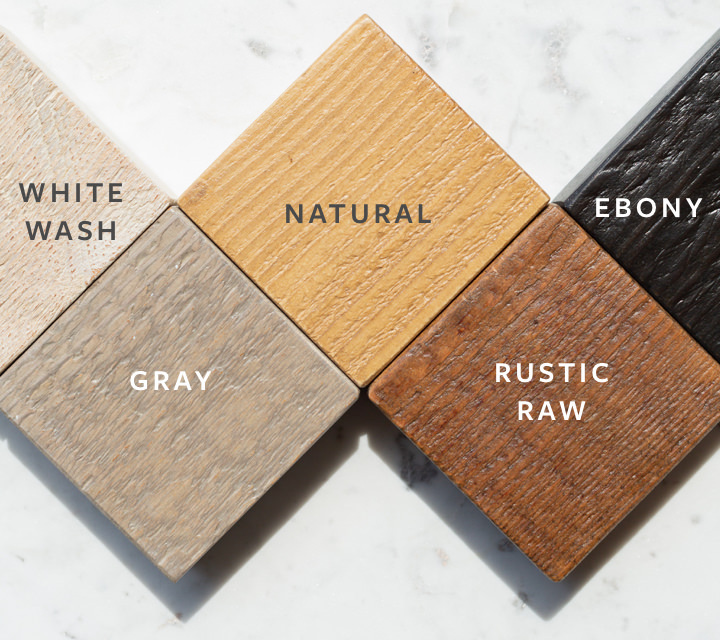 Our Natural Wood Bed Frame uses none of these materials. 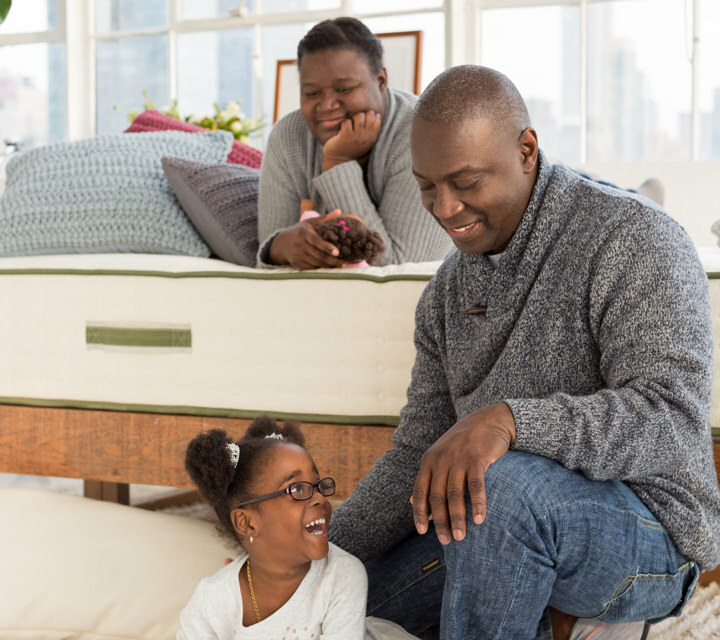 As members of the Sustainable Furnishings Council, you can rest assured that our Eco Wood Bed Frame is a step in the right direction toward healthy, environmental-friendly living. 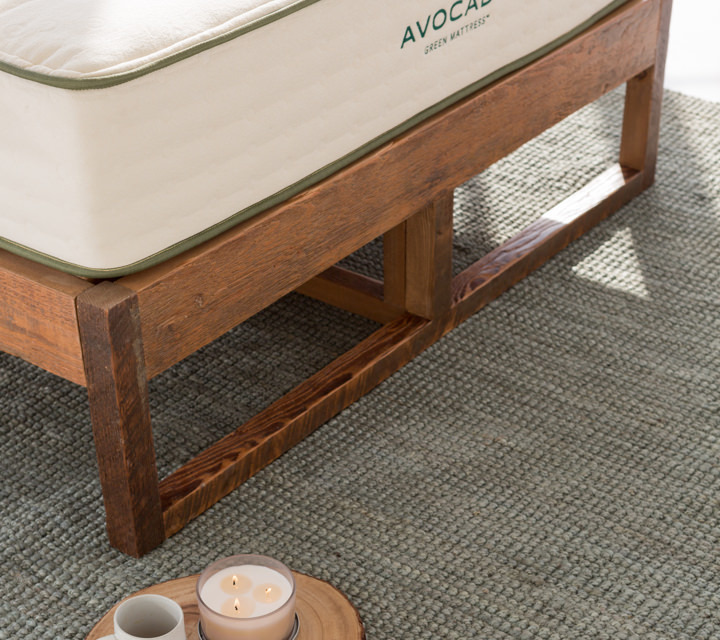 The reclaimed wood used in our Natural Bed is solid, beautiful and unique, sourced from local sources in California. 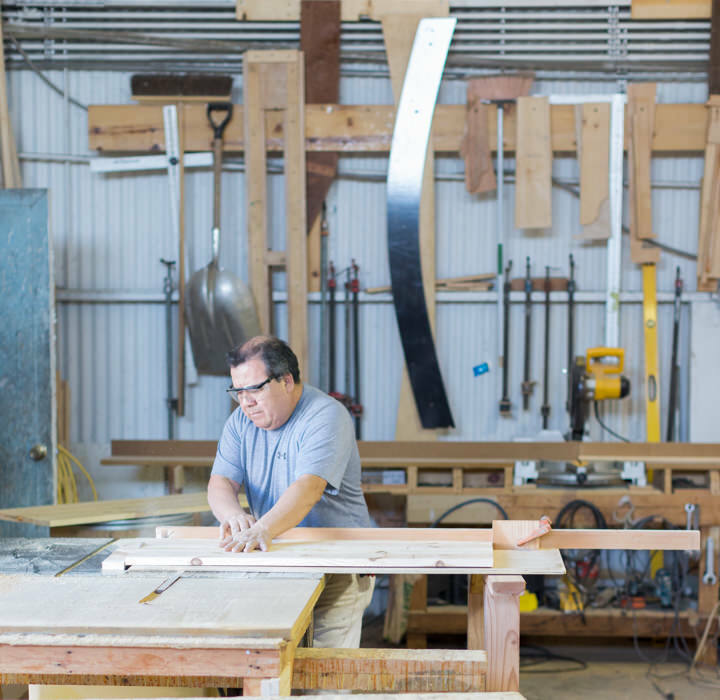 No trees are harmed in the manufacturing of our furniture, which in turn, helps to protect our natural resources, reduce waste (through reuse and building quality products that last) and promote sustainability. Much of our wood used is reclaimed from buildings that were built 50 to 100 years ago. Because it is mostly dense-grain, old-growth material, our reclaimed wood is harder and more durable than any new lumber. New lumber often contains sapwood, and as a result, is less dense (because it comes from younger trees), contains larger & looser knots, and exhibits a higher moisture content (making it more prone to warping, twisting and bending). Because no trees are cut down or transported to a mill, wood waste from building is diverted from landfills. This also reduces emissions associated with the logging, transport and processing of new wood, while helping to safeguard our natural resources. All of the woods used are certified by the Forest Stewardship Council (FSC). 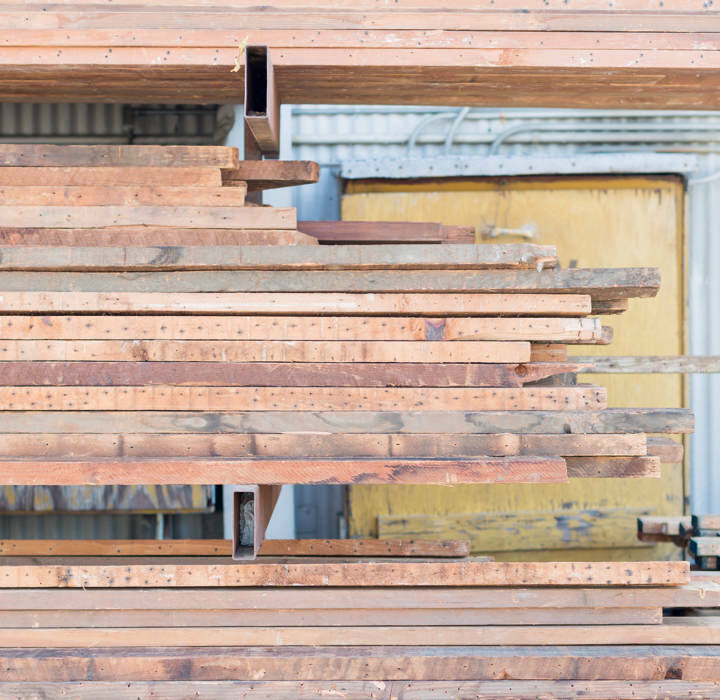 It is also helpful to note that the use of reclaimed wood can earn points toward The Leadership in Energy and Environmental Design (LEED) program — a nationally recognized rating system for sustainable building by the U.S. Green Building Council (USGBC). Twin: 16″ H x 38″ W x 74″ L — 110 lbs. Twin XL: 16″ H x 38″ W x 80″ L — 120 lbs. 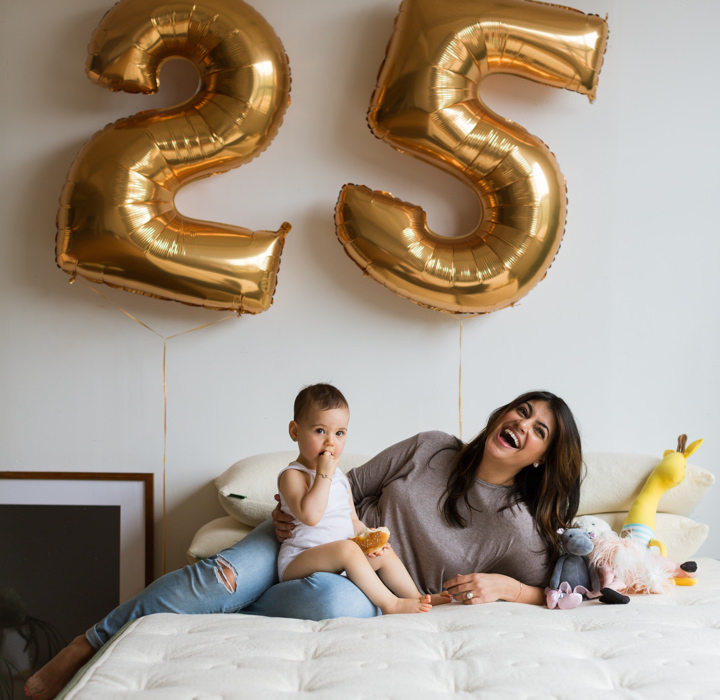 Full: 16″ H x 54″ W x 74″ L — 155 lbs. Queen: 16″ H x 60″ W x 80″ L — 170 lbs. King: 16″ H x 76″ W x 80″ L — 185 lbs. California King: 16″ H x 72″ W x 84″ L — 190 lbs. 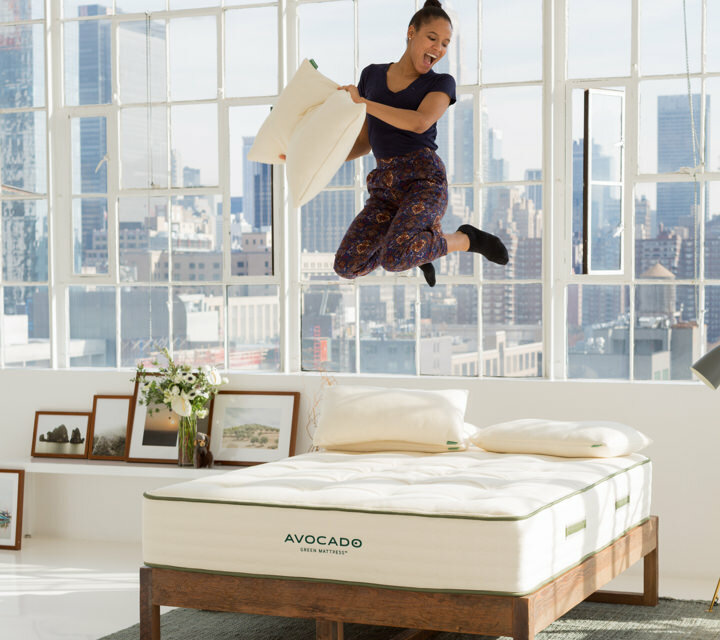 Our Eco Wood Bed Frame is handmade in Los Angeles, California by Urban Woods® — a founding member of the Sustainable Furnishings Council. Rustic Raw is stocked and ships within 1 week. Other finishes require approximately 5 weeks to craft. Shipping and delivery coordination requires approximately 2 weeks. The bed frame will ship crated and be disassembled. White glove delivery and in-home setup is included within the continental United States only. Curbside delivery is provided for customers in Alaska and Hawaii. Our shipping provider will contact you directly to schedule your delivery. At this time, furniture and mattress and/or bedding orders can not be coordinated to arrive at the same time. Reclaimed (upcycled) solid vintage wood — much of it from old-growth Douglas Fir ecosystems in Western North America — is sourced locally from the greater Los Angeles area, where it has been seasoned for decades. Woods slats (1.5 inches tall by 3.5 inches wide, also made from reclaimed wood) are left unfinished, and placed 3 inches apart along the rails. Wood that has been previously chemically-treated wood is never used. All of the wood used will exhibit the character of vintage wood, to include smoothed nail holes, natural patina, fine cracks and other weathering. 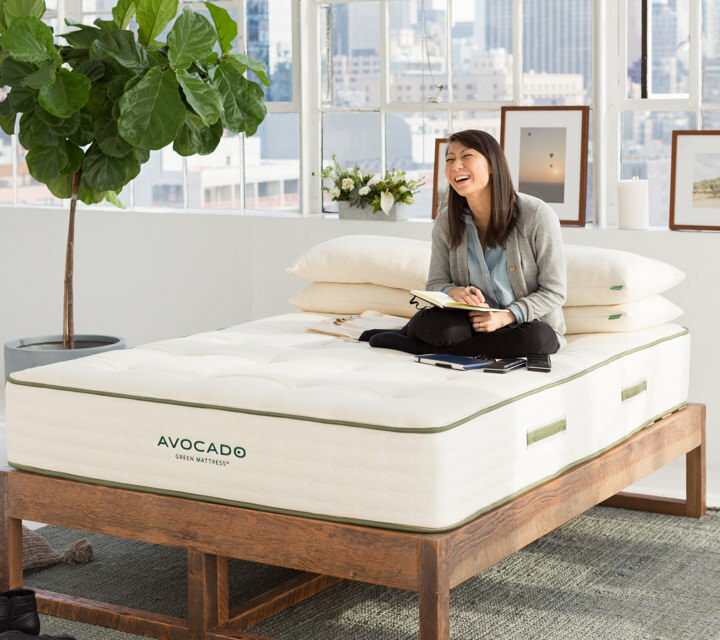 With unparalleled stability, the bed can easily support a foundation and mattress, or just an Avocado Green Mattress on its own (as is our preference, as shown on this page). No tools are required for assembly. No traditional lacquers or varnishes are used, which typically contain harsh chemicals and have strong chemicals that can cause headaches, nausea and respiratory issues. 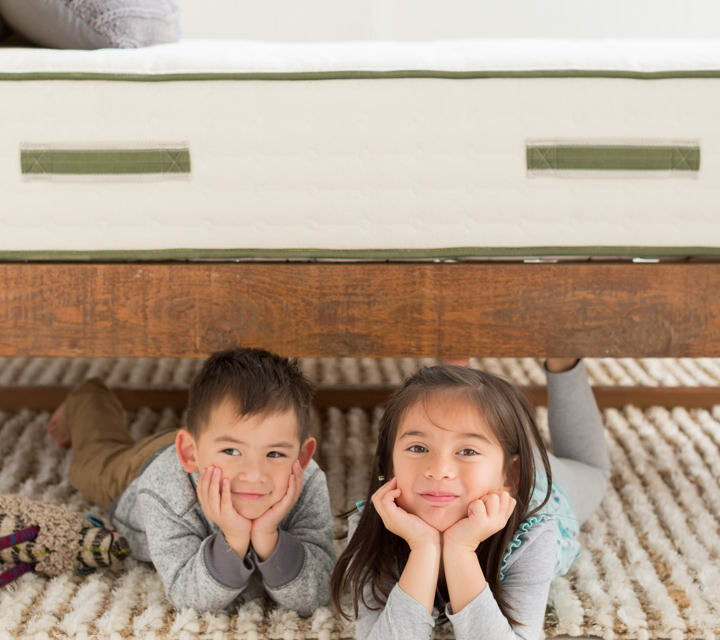 Instead, our beds use a zero-VOC Ecos® WoodShield stain, which is organic, non-toxic and odor-free. It conforms to CDPH 01350 (VOC emissions test taken at 11, 12, & 14 days for classroom and office use), as well ASTMD-4236, specifically concerning oral toxicity, skin irritation and respiratory effects. 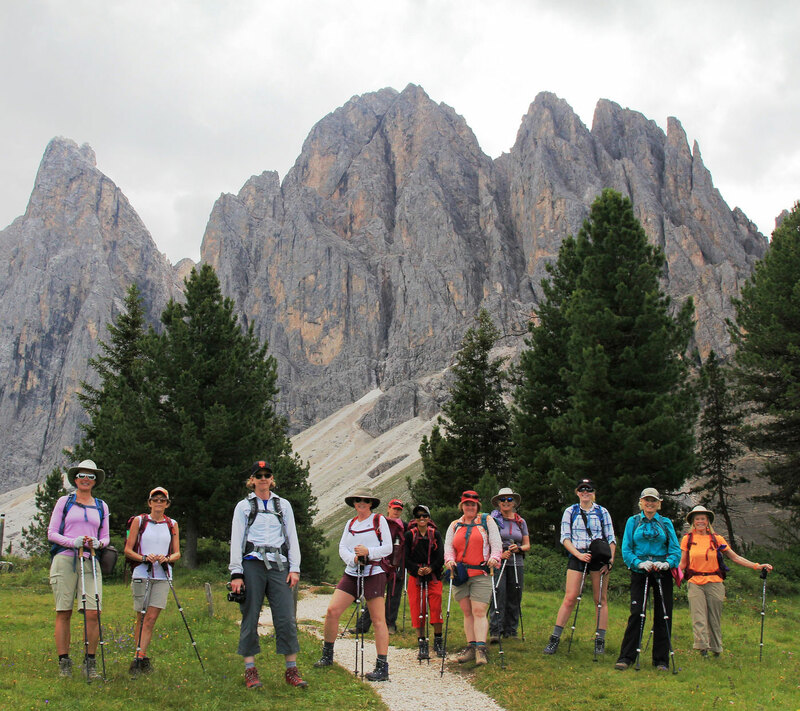 Our assembly utilizes Titebond® wood glues, which are safe and produce no harmful fumes. They meet the requirements of ASTM D4236 for safe use with arts and crafts, and have both been approved for indirect food contact. 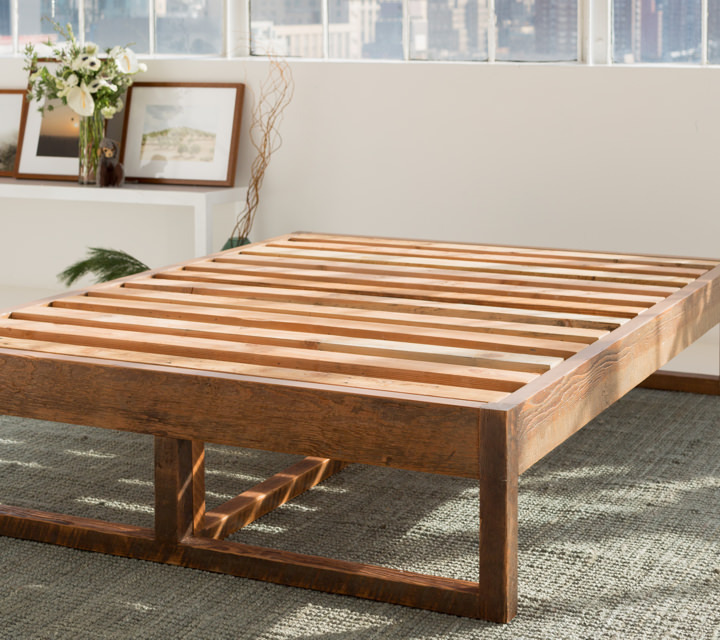 Our Eco Wood Bed Frame is a custom piece of furniture, made exclusively for you. As such, we cannot accept furniture returns with the exception of any defects in workmanship. Defects in workmanship are covered by a 10-year warranty. Please note that this is a reclaimed wood product that will feature blemishes, holes or other scars in the wood as testimony to its age, noble character and singular beauty. Our reclaimed wood bed frames are backed by an exceptional product warranty — 10 years against defects in workmanship.